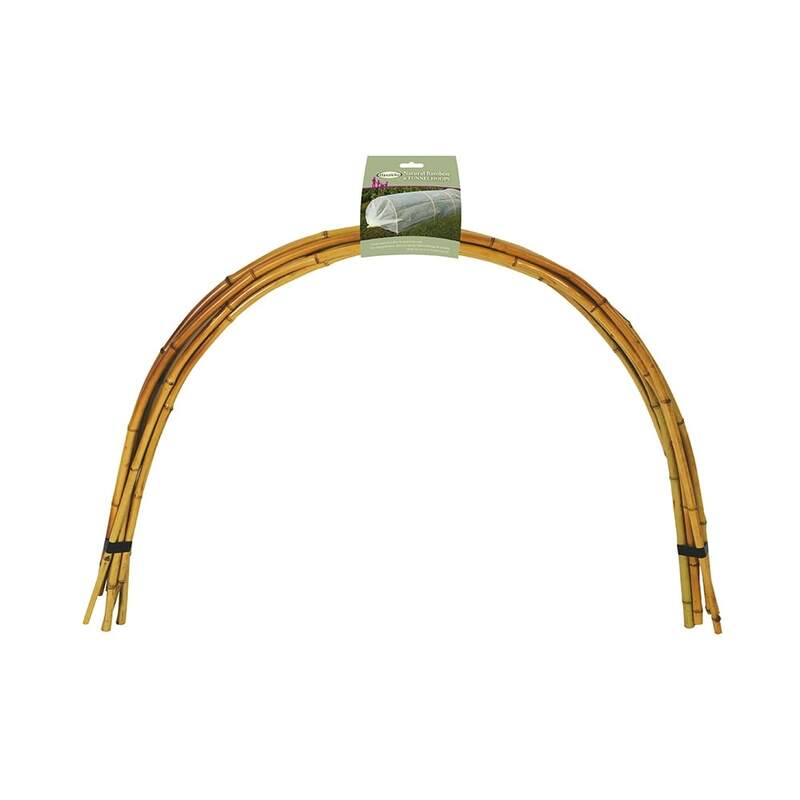 Haxnicks Bamboo Tunnel Hoops are perfect for creating your very own natural looking tunnel cloche. No more unsightly blue tubing or metal hoops. 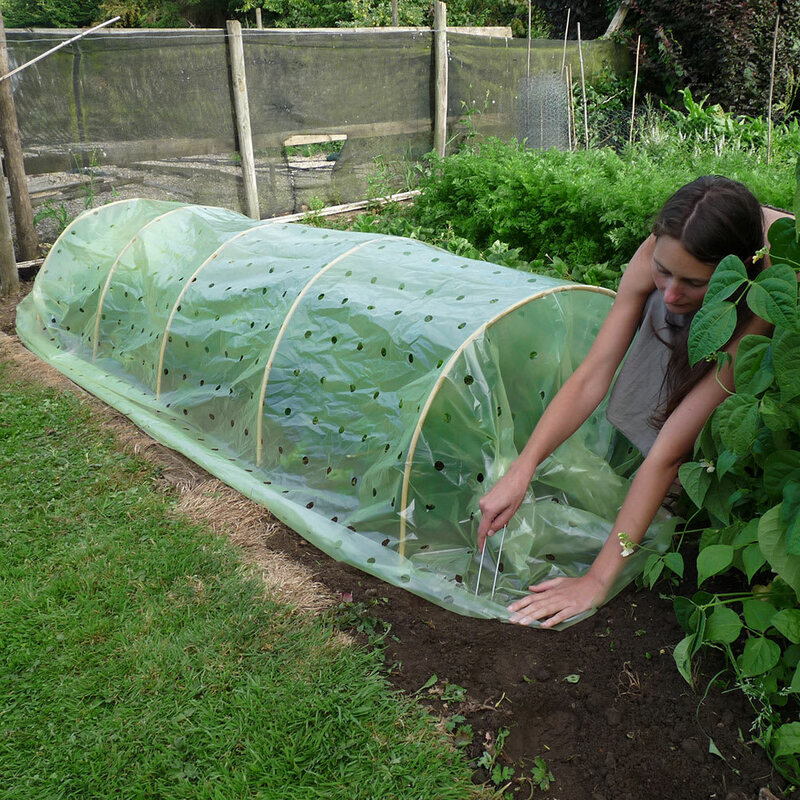 Although we sell two sizes of tunnel cloche we understand that some DIY gardeners still prefer to construct their own. Use these attractive looking hoops with our plant protection fabrics to create your own tunnel cloche. 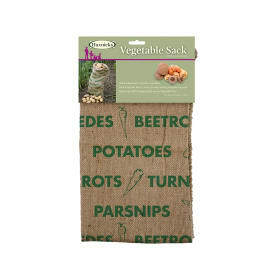 These hoops are made from sustainable bamboo and are a great plastic-free alternative to the bits or blue tubing or metal hoops usually seen in gardens and allotments. Comes in a pack of 6. 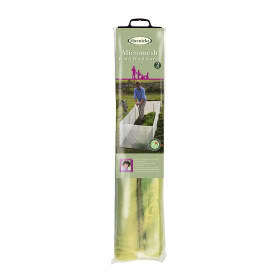 Use with your existing plant protection fabric and fabric pegs (sold separately) for cost effective cloches of exactly the size you need for your particular plot. 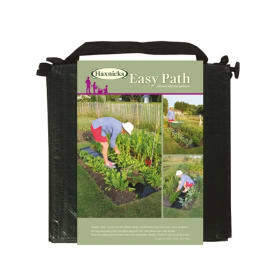 Helpful haxnicks hint: our U shaped fabric pegs will make sure that your constructions are not gone with the wind!